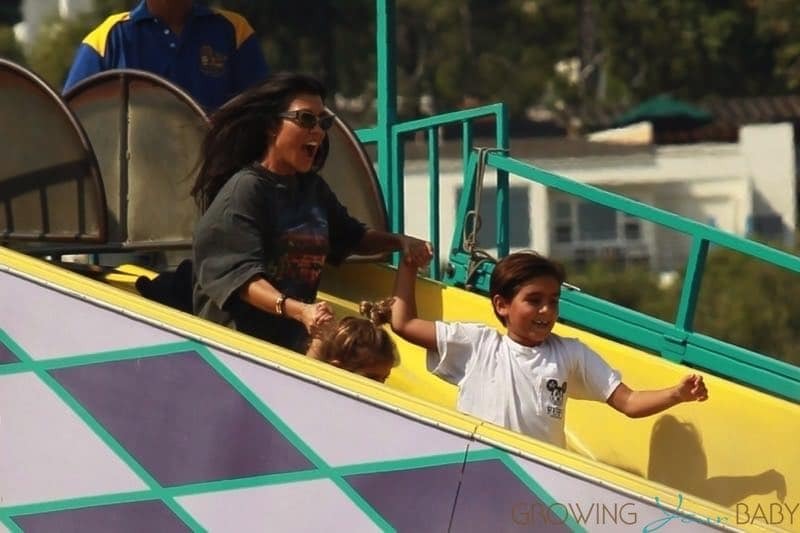 New mom Kourtney Kardashian is speaking out about OK! Magazine’s current cover featuring a highly photo shopped photo of her holding her new son Mason. 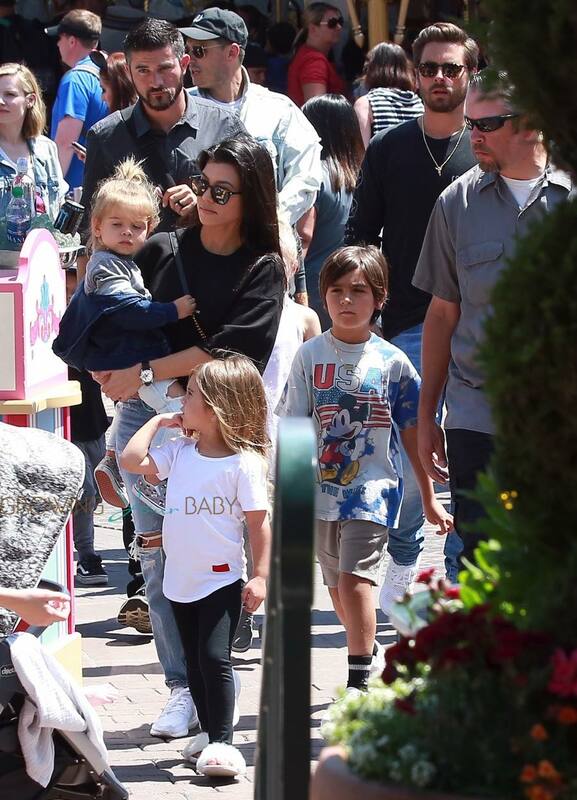 In an interview with Women’s Wear Daily, the reality star contends she never spoke to OK for the cover story, which quotes her as well as her friends and stepfather, Bruce Jenner. Good for her! 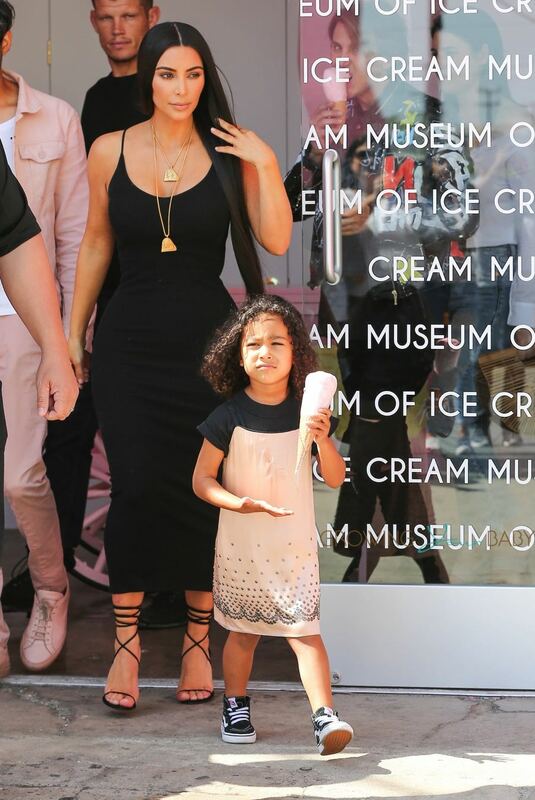 It can be discouraging to new moms to see celebrities who have just delivered appear within weeks looking as though they were never pregnant. 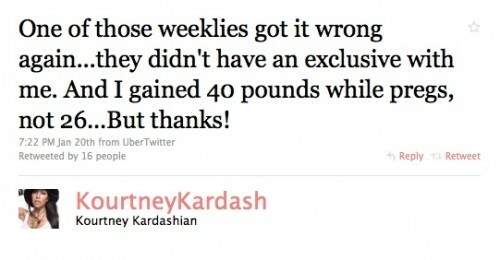 I’m glad that Kourtney spoke out about this and that she revealed how much she really gained. No one ever does that!